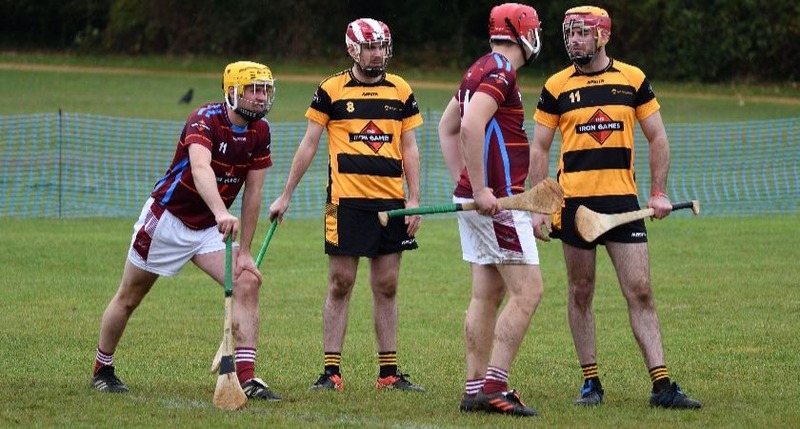 The Tribesmen have been crowned hurling champions in the third and penultimate instalment of a new sporting tournament, The Iron Games 2018, which took place Saturday 22nd September. Sponsored by Toureen Group, The Iron Games highlight the genetic condition haemochromatosis, which causes the body to absorb too much iron from food, which can then build up to toxic and sometimes fatal levels. The Games bring together teams from construction companies across the country to compete for four Iron Cups. Despite the unpleasant rain on the day, the hurling event drew a large crowd of supporters to cheer on the construction firms and their teams, all competing for the third Iron Cup of the tournament. 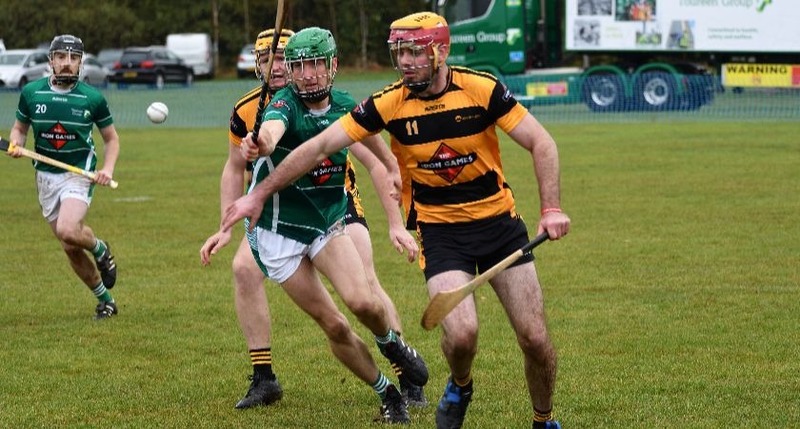 Saturday's event was a quick paced and intense display of hurling, which saw two exciting rounds of matches, with the top teams from each group going through to semi-finals. Mitchellson's dominated Group 1 with three wins out of three, leaving the Tribesmen narrowly missing out on the top spot finishing runner-up in the group. Carey's also had a clean sweep winning three matches to top Group 2 with Toureen taking the runner-up spot. There was a strong show of support on the day from senior company representatives for the teams JRL, Danny Sullivan's, Carey's, Mitchellson's, Tribesmen, Oliver Connell, Murphy Group and Toureen. The semi-finals saw Mitchellson's pull out all the stops to defeat Toureen stopping their mission to win all four Iron Cups. On pitch 2, Carey's exited the tournament after being beaten by the Tribesmen in a narrow display securing the Tribesmen their place in the final against Mitchellson's. 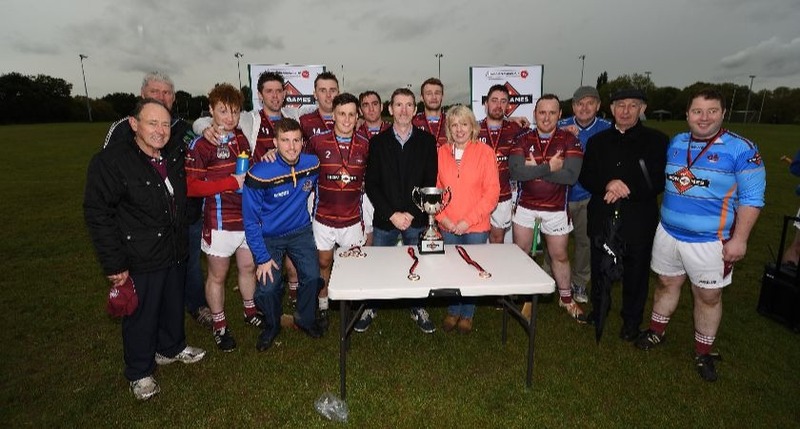 The final was a dramatic hard fought game which went to extra time with the Tribesmen (a team consisting of four companies - P.J Keary, PC Colohan & Co, ASM Metal Recycling and Addington Formwork owned by four Galway men; Pat Keary, Padraic Colohan, Pat McDonagh & Mick Corcoran) defeating Mitchellsons to take the third Iron Cup of the tournament. The competition has already raised more than £100,000 for Haemochromatosis UK, which supports people with genetic iron overload. One final cup remains up for grabs when the games the golf competition on the 12th October taking place at Aldenham Golf Club in Hertfordshire. The finale of the series promises to be an exciting conclusion to this year's iron games. The Irish Post is the proud media partner to The Iron Games 2018.